1min Rest / Reduce Wt. 2min Rest / Reduce Wt. Left on last 400m run at 17:48; clock hit 20:00 before I made it back. With Sled Push for 1st round and 400 meter run for 2nd round of final WOD. All Squat Snatches..meet next weekend! Worked up to 135 and stayed there to work on technique! 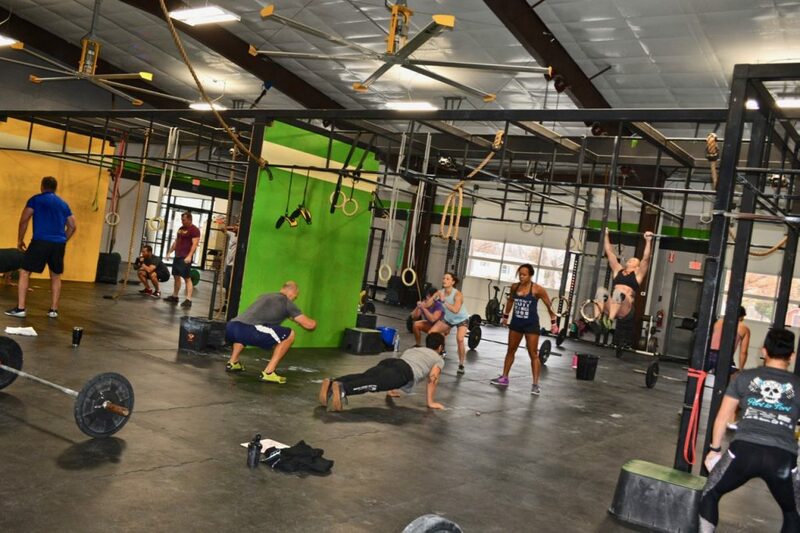 WOD RX 20:00 coming in the door! Strength up to 120 then worked technique. Time capped, finished 150m run. RX, finished first of two rounds of 95# SS and 400m Run, before 20 minute time cap.